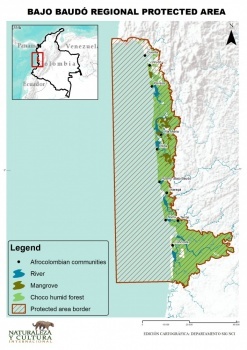 The Chocó region of western Colombia, which parallels the Pacific Ocean, is one of the most biologically rich areas on the planet. It encompasses the world’s wettest rainforests with more than 12 meters of rain annually, as well as mangroves, rocky cliffs, and coastal plains intersected by mountains. 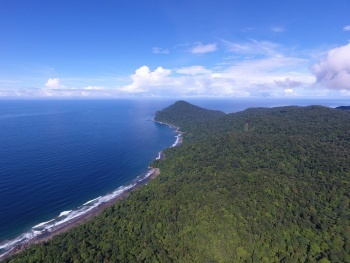 The reserve encompasses 1,570 squared km of ocean and 350,000 acres of beaches, flooded Pacific forests, and the largest mangrove area in the Department of Chocó. With Nature and Culture International and other non-governmental organizations’ support, the CODECHOCO regional environmental agency recently created a 775,911-acre protected area in the Bajo Baudó watershed. Half of the reserve is marine, half terrestrial. It is the largest regional protected area ever created in Colombia. The marine portion of the reserve was created to protect the near-shore against dragnets and other destructive practices that harm local fishermen and the marine ecosystem. This area serves as a migration corridor for critically-endangered hawksbill sea turtles as well as humpback whales and hammerhead sharks. The reserve also conserves 113,668 acres of mangrove forests on the shoreline, which protect against storm surges and coastal erosion and provide nursery habitat for juvenile shrimp and fish that are important foods for local communities. 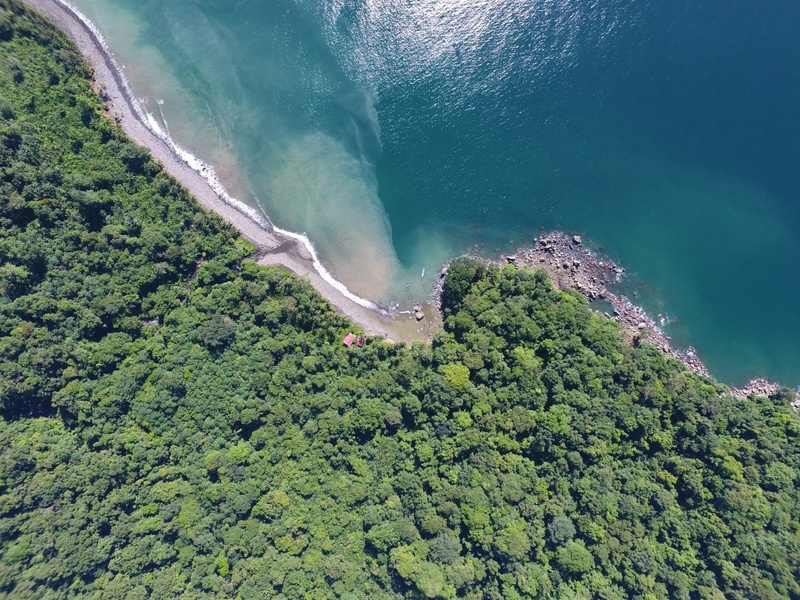 25% of the plant species within the Tumbes-Chocó-Magdalena biodiversity hotspot, which extends along the Pacific coast from eastern Panama to northern Peru, are found nowhere else in the world. The most toxic animal on earth, the golden poison frog, resides in the Chocó rainforests, as well as the black-headed spider monkey, which is close to extinction. Golden poison frog, the most toxic animal on earth. The Chocó is home to some of Colombia’s poorest communities, including members of the Embera, Eperara Siapidara, and Waunana indigenous groups, among others, as well as Afro-Colombians who descended from escaped slaves in the 19th century and colonized this mostly inaccessible area. Known as the “region of freedom and refuge,” Río Baudó is home to indigenous communities and Afro-Colombians who descended from escaped slaves in the 19th century. In recent years, industrial fishing such as the bottom trawling mentioned above and the search for gold and timber have brought upheaval to these communities. Their natural resources have been decimated and their rivers have been contaminated with mercury and siltation that in turn have drastically reduced fish populations. 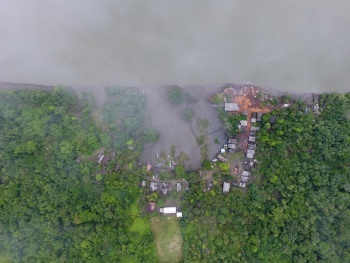 These local communities, specifically ten Afro-Colombian communities requested the urgent support of CODECHOCO, which in turn approached Nature & Culture for help. We are very pleased to have been able to help protect the lands they rely on for their livelihoods. As a next step, we plan to help train local communities in environmentally-friendly economic development with the goal of improving livelihoods in the region while shifting away from destructive timber, gold mining, and other unsustainable activities.